Being in a tip-of-the-tongue state is a common experience. It occurs when you feel as if a word is right there, on the “tip of your tongue,” as if you are about to access it any moment but are just not quite there yet. For years, researchers have speculated on the emotional nature of the experience—after all, it is a feeling . Despite very few direct investigations, most researchers have assumed that, in line with intuition and personal anecdotes, it is probably a somewhat negative experience—possibly annoying, possibly frustrating. A new research study out this week, “ The biasing nature of the tip-of-the-tongue experience: When decisions bask in the glow of the tip-of-the-tongue state ,” suggests that those initial impressions and intuitions about the affective component of tip-of-the-tongue experiences may be wrong. The tip-of-the-tongue experience may actually be somewhat positive—at least in those brief moments that the feeling itself is initially occurring. 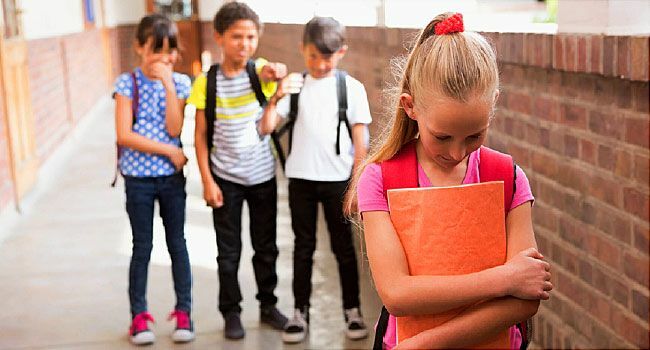 The most recent Household, Income and Labour Dynamics Australia (HILDA) survey data revealed that twice as many parents of public school students reported their children had been bullied compared to private school parents. First, this study showed that reports of being in a tip-of-the-tongue state were more likely among questions for which the sought-after answer was a more positive word than among those for which it was a more negative word. For example, a tip-of-the-tongue state would be more likely for a question like “What is the name of the dog in the Wizard of Oz?” (more positive) than for a question like “What kind of poison did Socrates take at his execution?” (more negative). Second, this study showed that when people reported being in the midst of a tip-of-the-tongue state, they were also biased toward positivity in making unrelated judgments. For example, when in the midst of a tip-of-the-tongue state, people thought that the word that they could not think of was more likely to have been associated with a higher value number earlier on in the experiment, even though that was not the case. Even more interestingly, when a person was experiencing a tip-of-the-tongue state for a pictured celebrity’s name, that celebrity was judged to have a greater likelihood of being an ethical person than when there was no tip-of-the-tongue state. It was as if the tip-of-the-tongue feeling was bleeding into the other decision about the person, leading to greater feelings of positivity about the pictured celebrity. This bleed over effect is why the title describes decisions as “basking in the glow of the tip-of-the-tongue state.” The term “glow” was borrowed from the literature on a similar finding—the warm glow phenomenon —which is the finding that feelings of familiarity are associated with positivity. 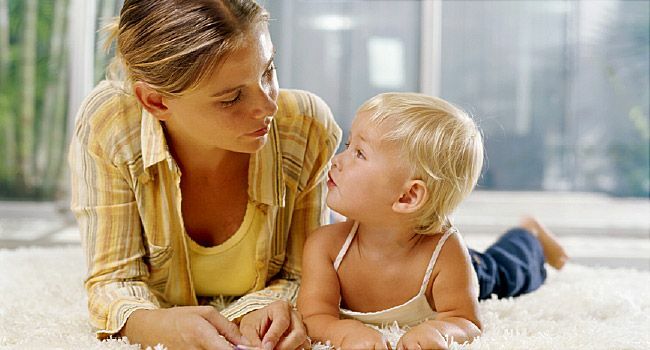 Things that feel familiar are experienced as positive and vice versa (things that are positive are often assumed to be familiar). This new research on the tip-of-the-tongue phenomenon suggests that, like familiarity, there may be a warm glow associated with the tip-of-the-tongue experience. Why should tip-of-the-tongue states be associated with positivity? Research has shown some positive aspects to the tip-of-the-tongue experience, and they are broadly consistent with this newly reported finding. For one thing, tip-of-the-tongue states are associated with curiosity . When unable to retrieve an answer to a question, people in a tip-of-the-tongue state are more likely to want to find out what the answer is than when not in a tip-of-the-tongue state. They are more curious to find out and to want to devote resources toward finding out when given the chance. For another thing, some researchers have suggested that the primary adaptive purpose behind the tip-of-the-tongue state may be that it prompts you to keep searching your memory. The tip-of-the-tongue state may be like when you receive a hint or a clue when you are in the process of hunting for something. Maybe it is a crumb of information suggesting that you are onto something relevant (“getting warmer”) in your hunt for information. In this way, the experience itself may not be negative, at least not in the initial moments that it is occurring. It may be motivating, possibly even somewhat exciting. It signals that you are “getting close” or nearing the target. So why then, do people generally tend to think of the tip-of-the-tongue experience as being a negative experience when you ask them? The frustration may come later, such as if the word continues to elude you despite your continued efforts at trying to discover it. And, an experience of being frustrated after the fact (at not turning up the answer in the end) may be what stands out in memory the most when people think about their past tip-of-the-tongue experiences. The moment that the tip-of-the-tongue feeling is occurring may actually not be a negative experience.